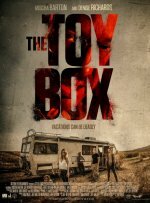 The Toybox release date was Friday, September 14, 2018. This was a Limited in theaters release. 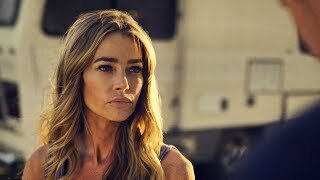 Jennifer and her family go on a summer road trip in a used RV with her husband's estranged father and brother. Along the way, they find Samantha and her brother, broken down on the side of the highway. After driving into the middle of nowhere, the RV takes on a mind of its own, crashing and stranding them in the scorching and isolated desert. Little by little, the unsuspecting group of travelers is blindsided by the terrible secrets within the walls of the RV and find themselves fighting to survive.